Early in 2010 Millennium House produced the coffee table classic, Historica. Historica shows the evolution of people’s lives over the last thousand years, and shows how dramatically the world has changed. The book is jammed packed with stories of war, invasions and exploration. 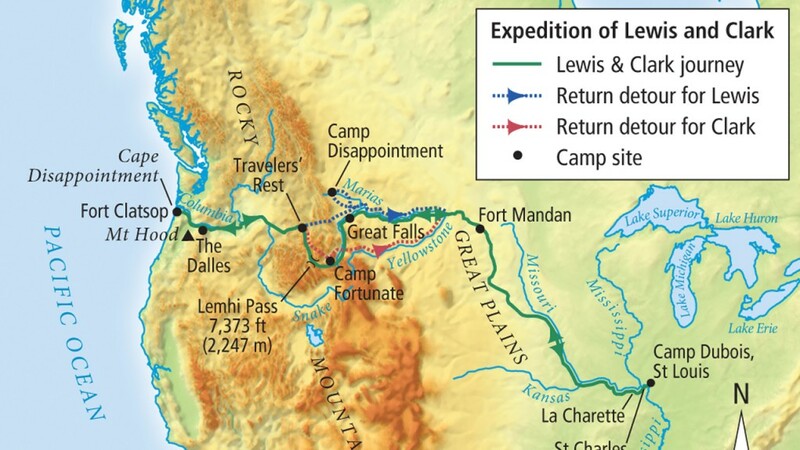 One of the exploration maps was the journey of Lewis Clark. The Lewis and Clark map and the many others that featured in Historica was one of the first projects Demap and Millennium House collaborated on, kick starting a relationship that would span 5+ years, and is still very much active.